How does your clientele feel walking into your office? 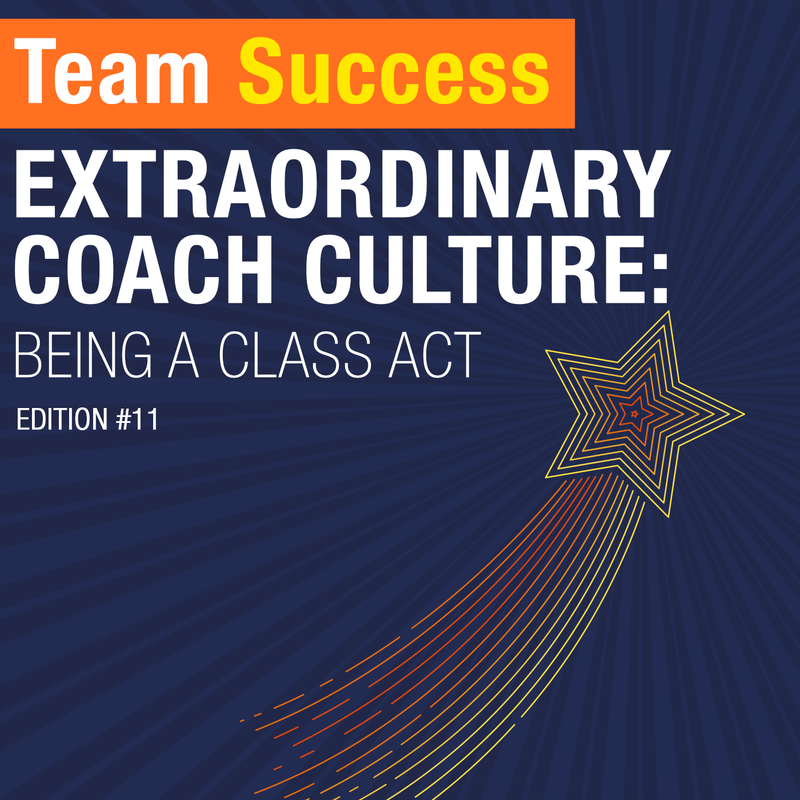 In episode eleven of the Extraordinary Coach Culture series, Shannon Waller discusses why graciousness and putting people at ease is a fundamental value at Strategic Coach. Learn why we put class first when it comes to client experience.